SKU:ALES - ASP 1 SUSTAIN PEDAL . 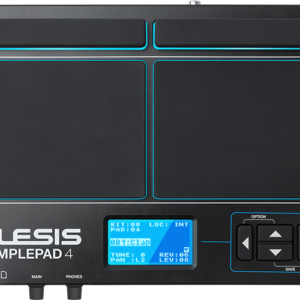 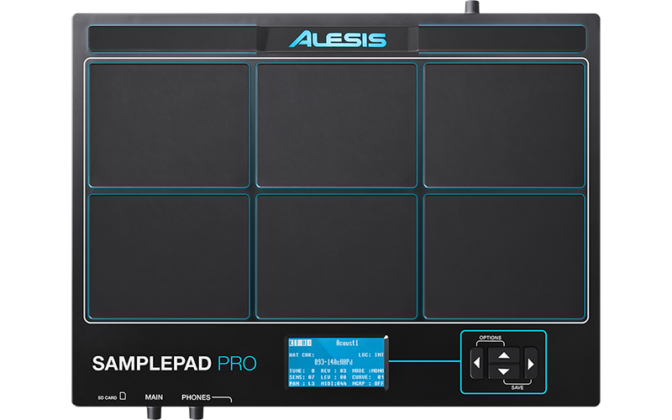 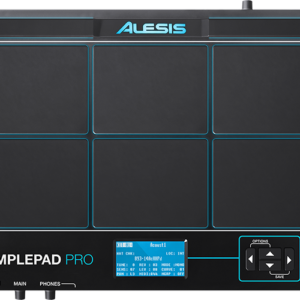 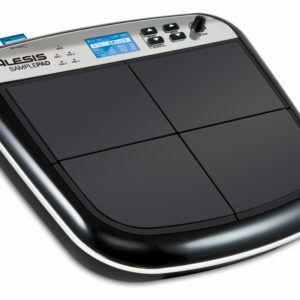 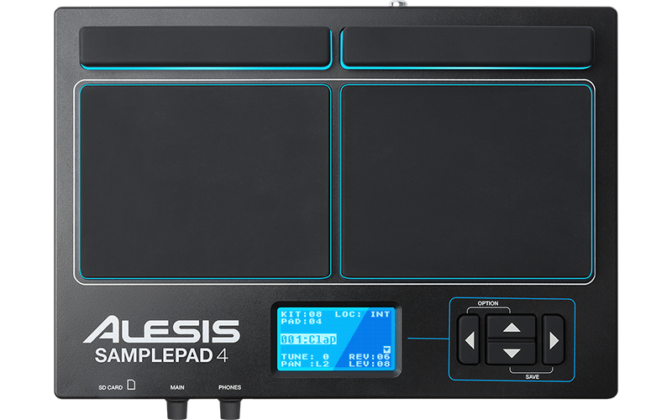 SKU:ALES - SAMPLE PAD PRO . 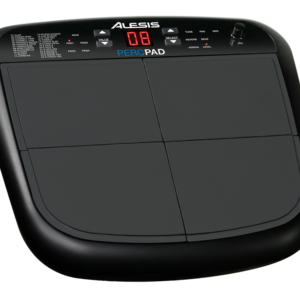 4-Pad Percussion and Sample-Triggering Instrument. 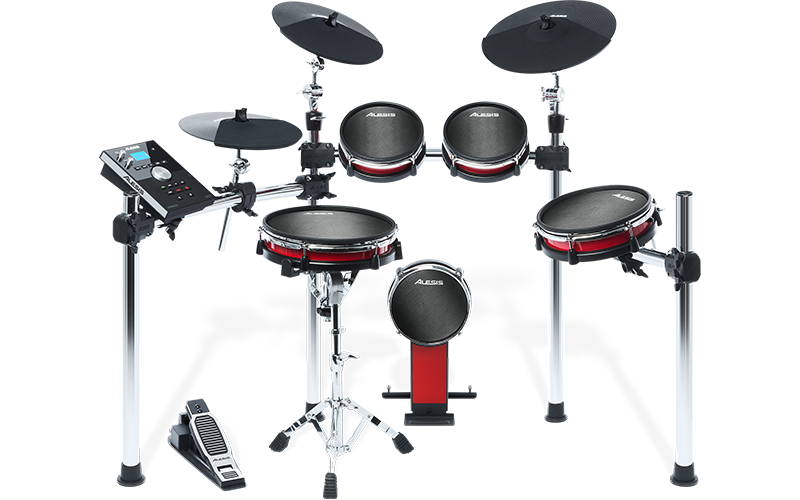 Built-in library of the 25 most requested percussion and electronic drum sounds. 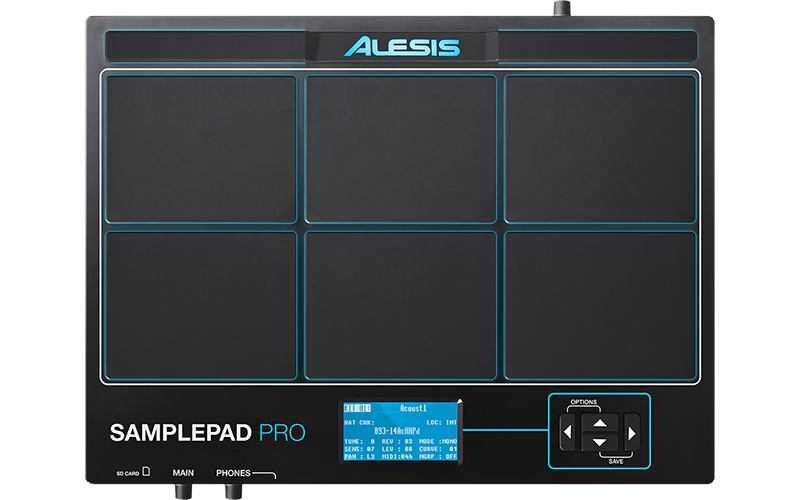 10 preset kits. 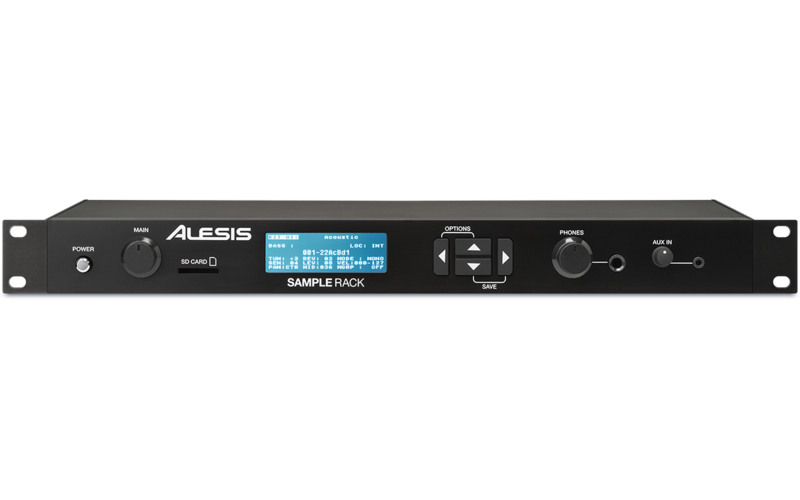 Accepts SD/SDHC cards up to 32GB to store 89 users kits and 512 samples per card. 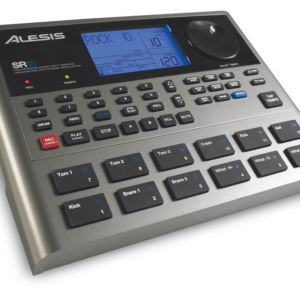 USB-MIDI output and Dual Trigger input for expansion. 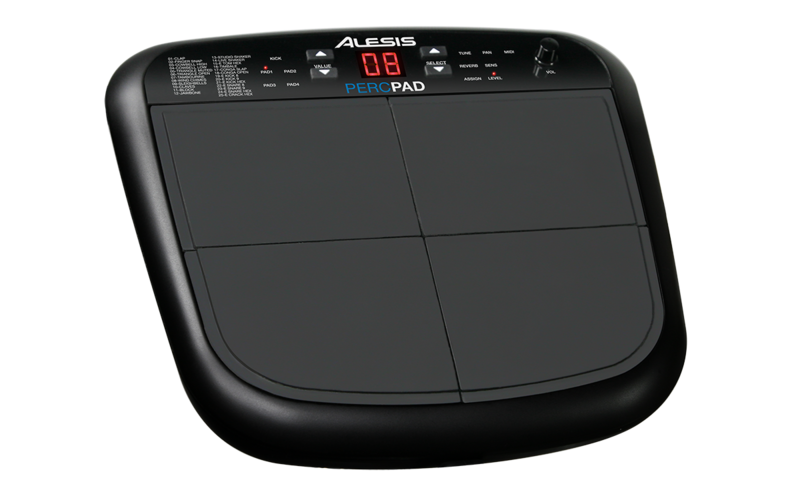 SKU:ALES - SAMPLE PAD 4 . 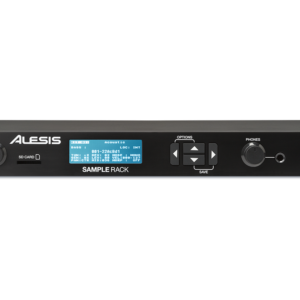 SKU:ALES - DM10 MKII PRO . 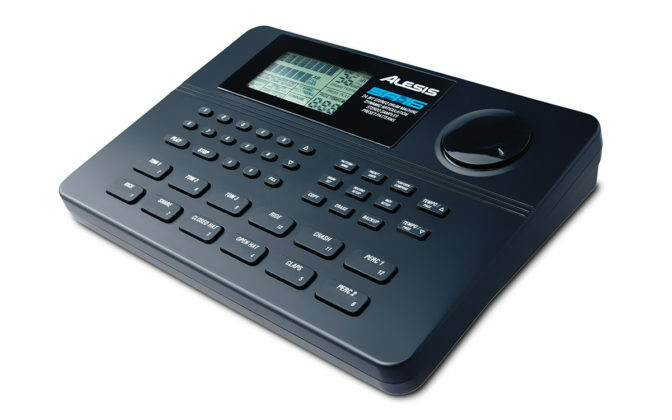 SKU:ALES - CRIMSON II MESH . 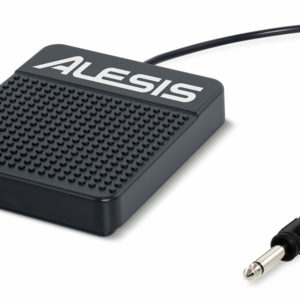 USB/MIDI connection. 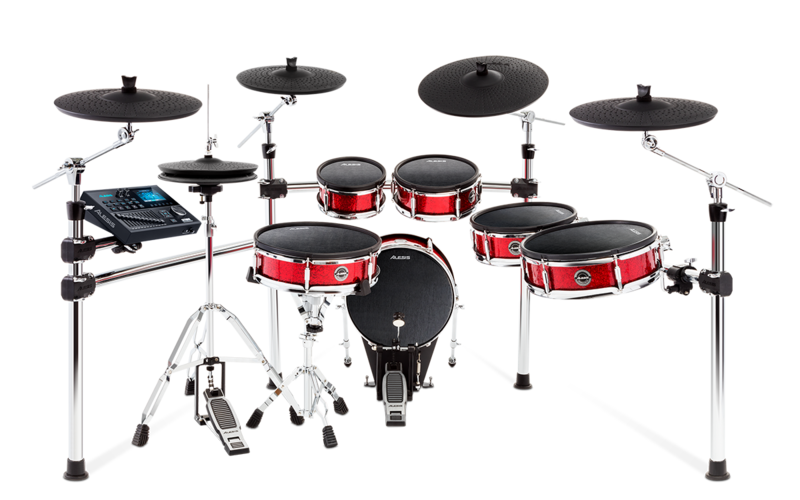 10″Dual-zone Mesh snare pad, 2 x 9″ Dual-zone Toms, 11″ Dual-zone floor Tom, 3 x 10″ Cymbals, Hi-Hat Pedal and 8″ Mesh Kick Pad with kick drum pedal. 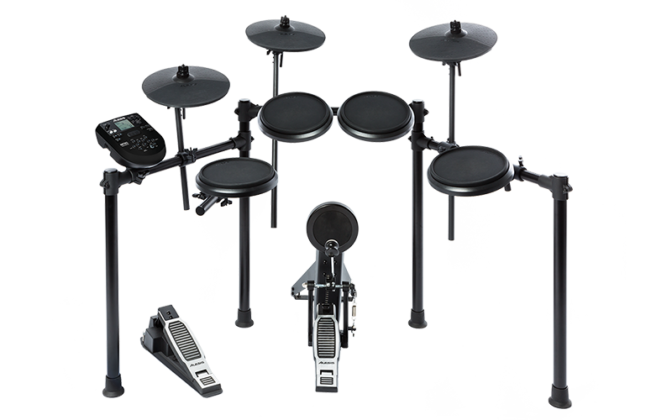 Kit includes drumsticks. 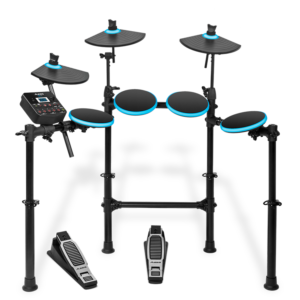 Eight-piece electronic drumset with Forge drum-sound module, over 600 drum, cymbal, and percussion sounds, 50 ready-to-play drum kits + 20 user profiles, 60 built-in play-along tracks. 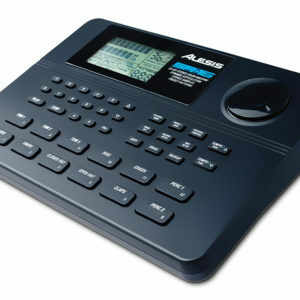 Load .WAV samples and play-along tracks via USB memory stick + USB/MIDI connections. 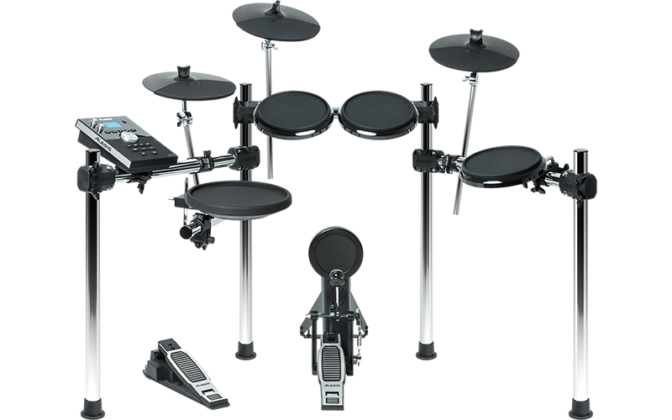 11″Dual-zone snare pad, 3 x 8″ Toms, 3 x 10″ Cymbals, Hi-Hat Pedal and Bass Drum Pad with kick pedal. 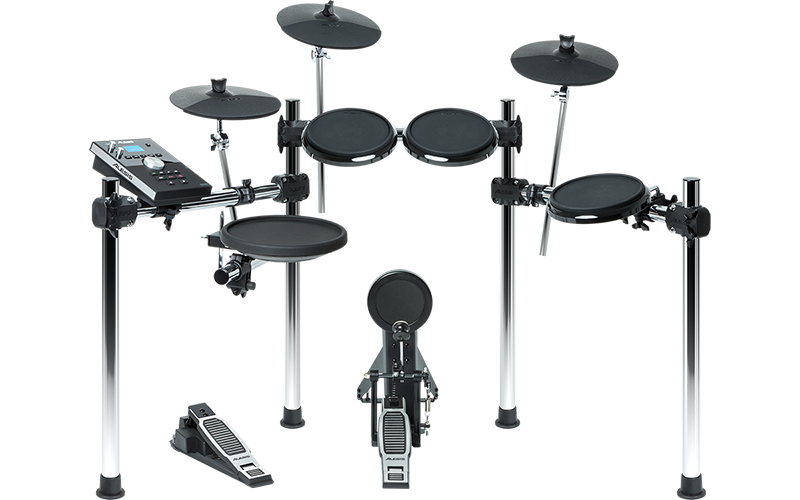 Kit includes drumsticks. 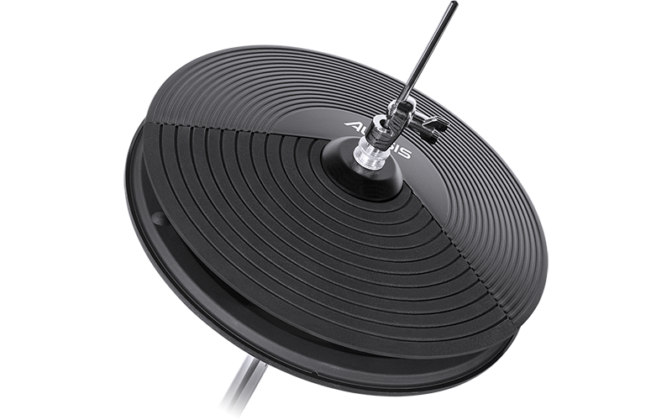 SKU:ALES - FORGE KIT . 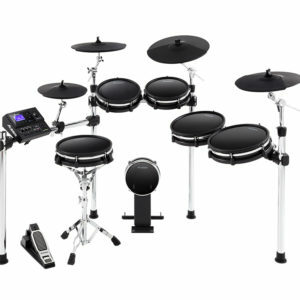 The perfect choice for aspiring drummers everywhere. 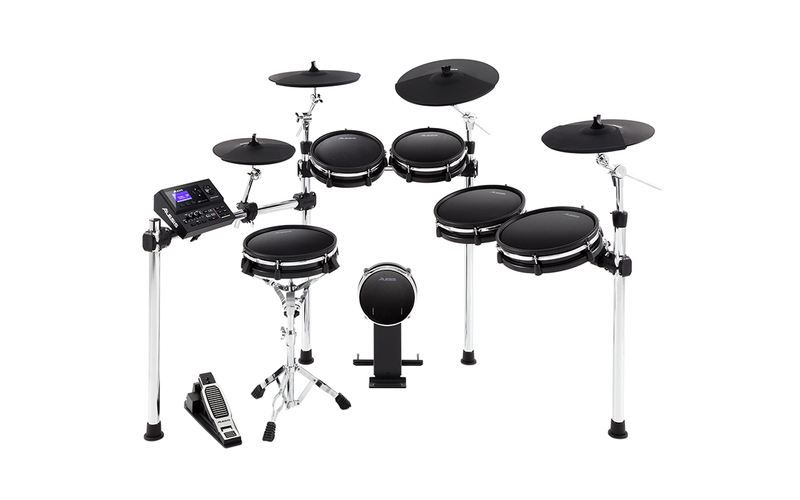 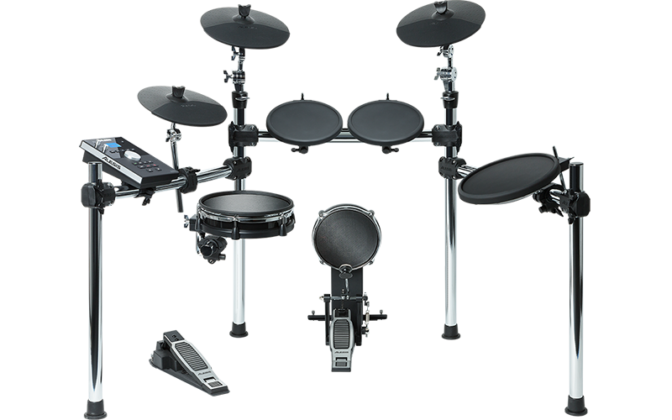 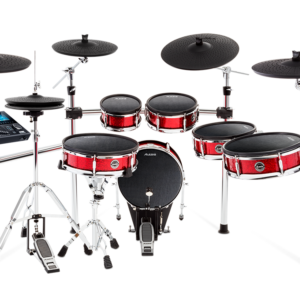 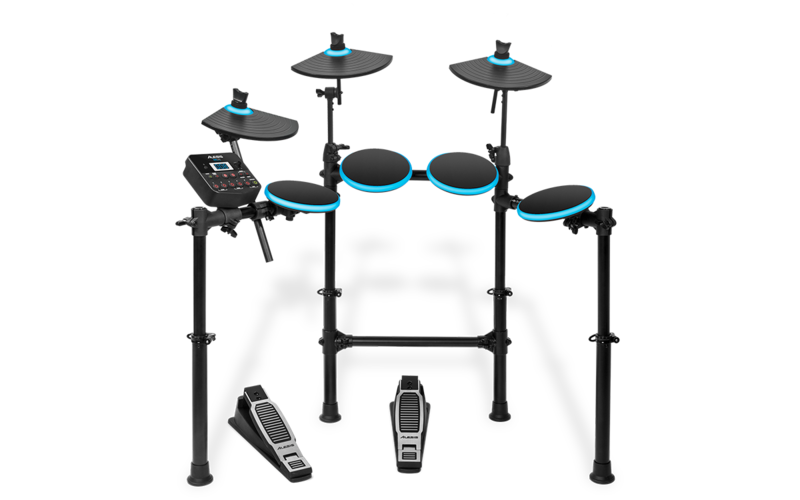 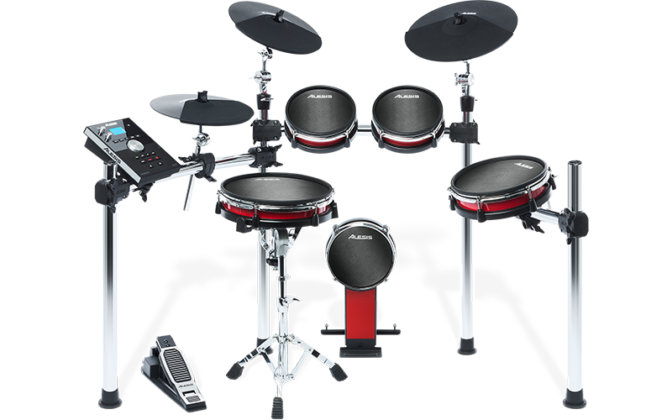 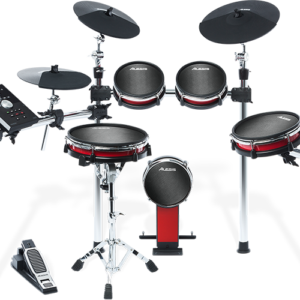 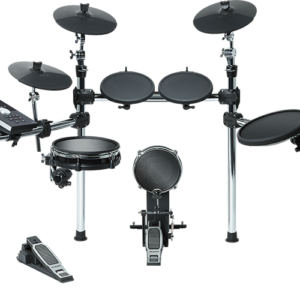 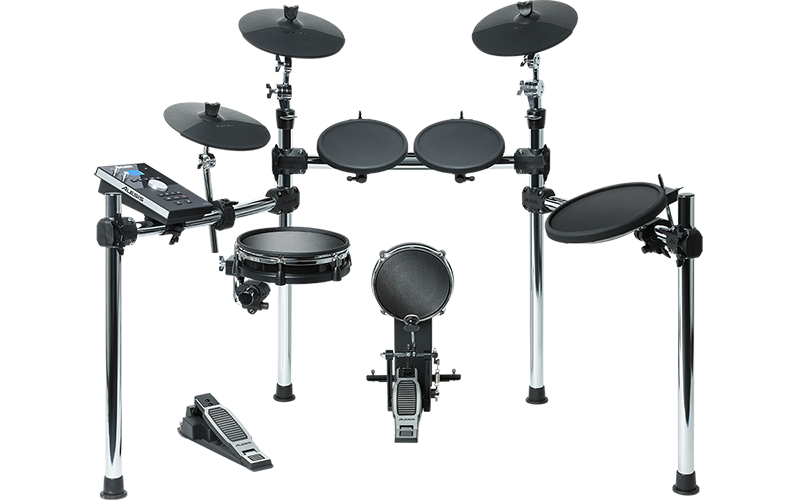 Eight-piece electronic drumset with new Nitro drum-sound module, 385 top-notch drum, cymbal, and percussion sounds, 40 ready-to-play classic and modern drum kits, 60 built-in play-along tracks. 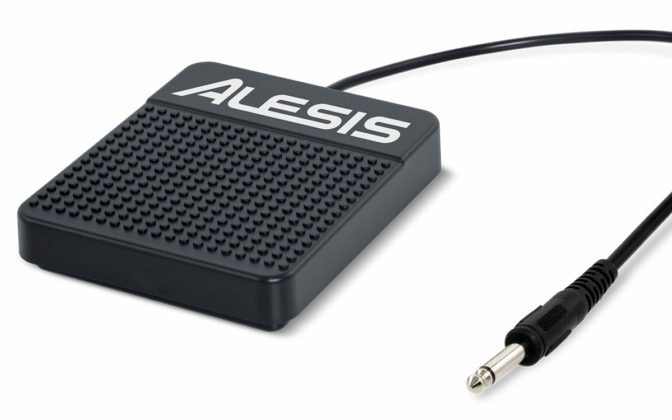 CD/MP3 Aux and USB/MIDI connections. 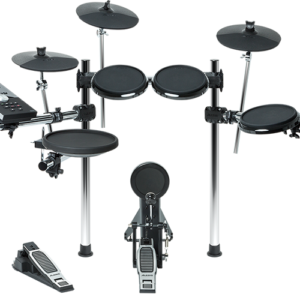 8″Dual-zone snare pad, 3 x 8″ Toms, 3 x 10″ Cymbals, Hi-Hat Pedal and Bass Drum Pad with kick pedal. 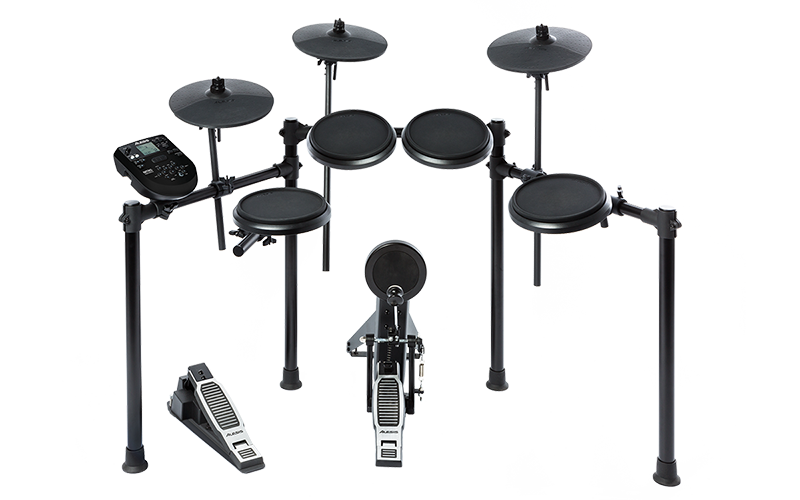 Kit includes drumsticks. 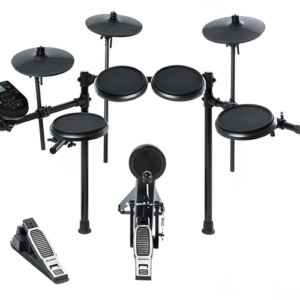 SKU:ALES - NITRO KIT . 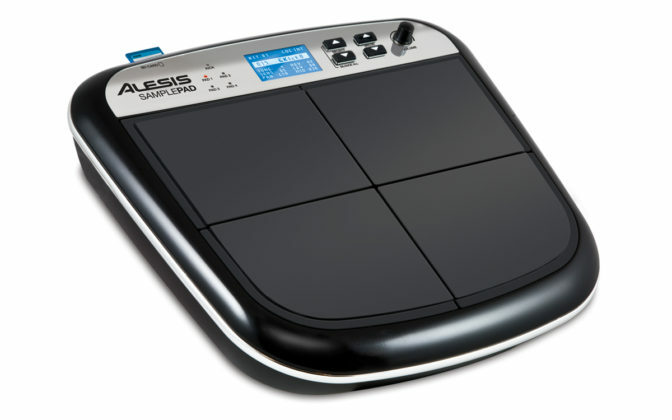 batteries (not included), does not include a sustain pedal. 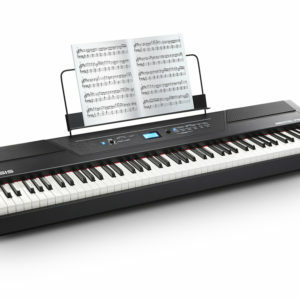 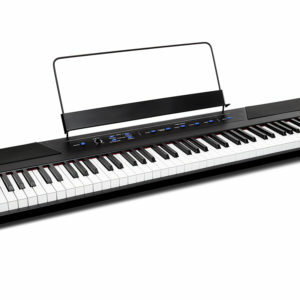 88 key Digital Piano. 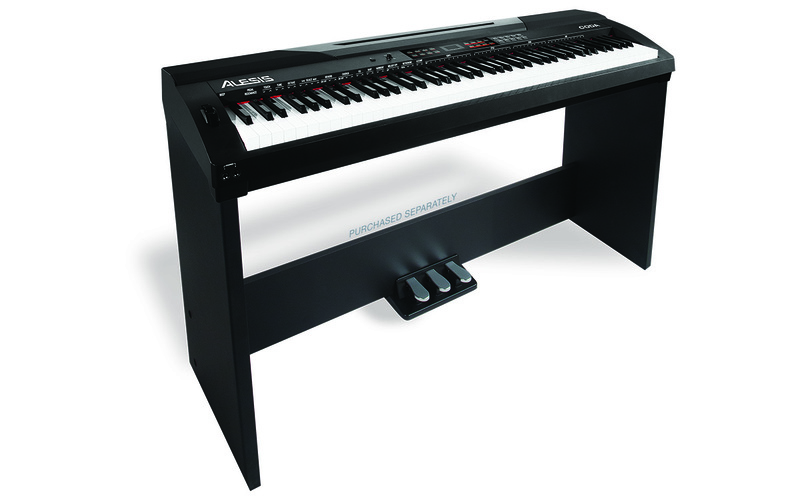 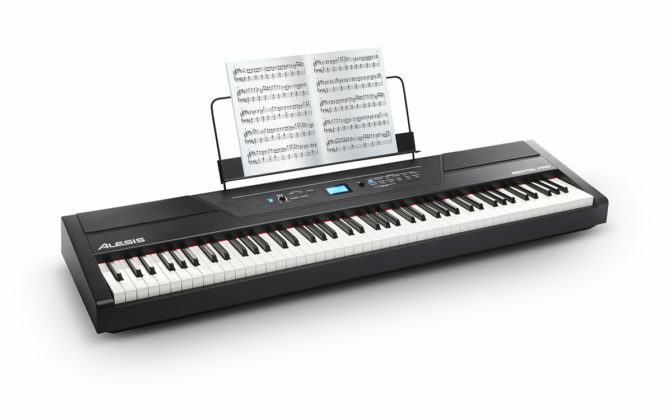 88 Full-Sized semi-weighted keys with an adjustable touch response. 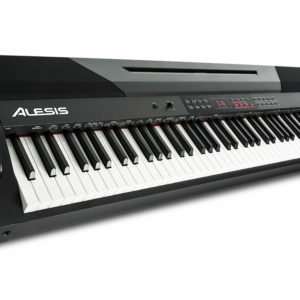 Features 5 built-in voices :Acousic Piano, Electric Piano, Organ, Synth and Bass which can be combined by using Layer mode for a full rich tone, Adjustable Reverb and Chorus. 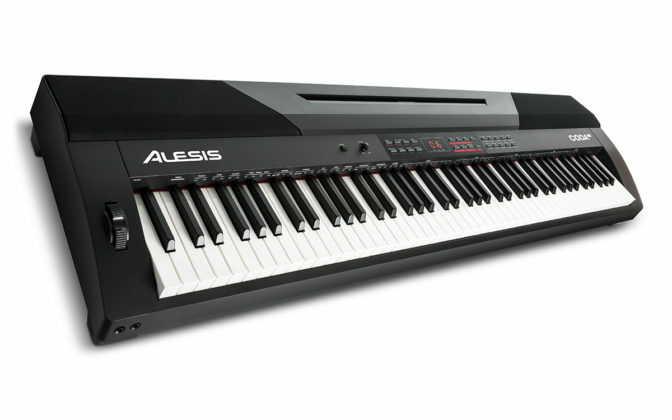 20-watt built-in speakers and a 128-note maximum note polyphony. 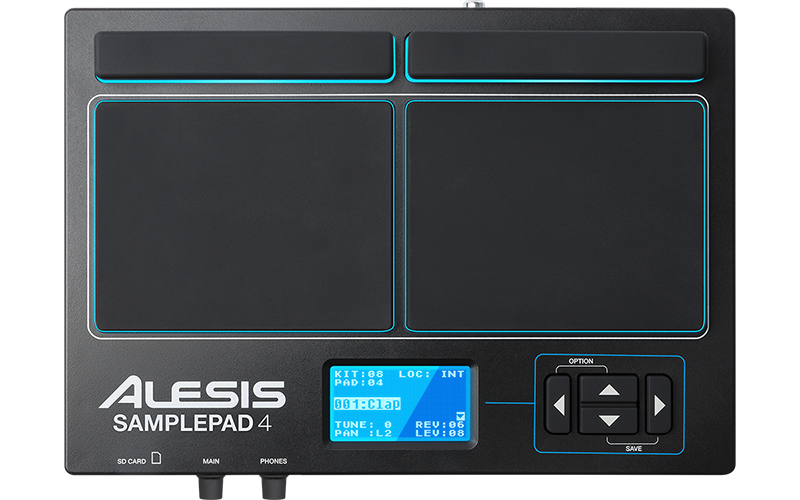 Lesson mode for dividing the keybed into two identical zones. 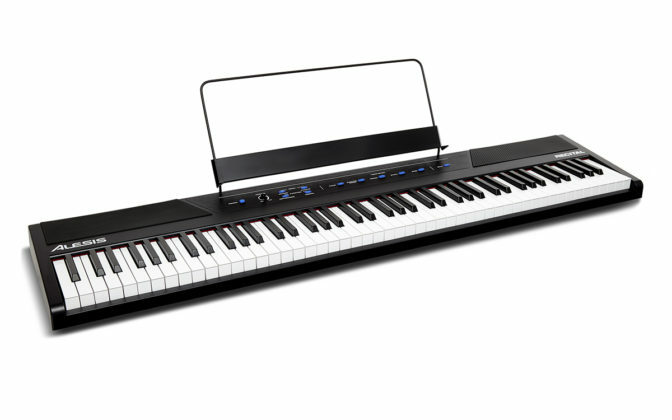 Fully Featured 88-key Digital Piano, 20 Built-in voices, 60 preset songs or record your own, Duet mode, Exclusive built-in sounds from industry-leading virtual instrument, Built-in DSP with adjustable EQ, Reverb, and Chorus FX. 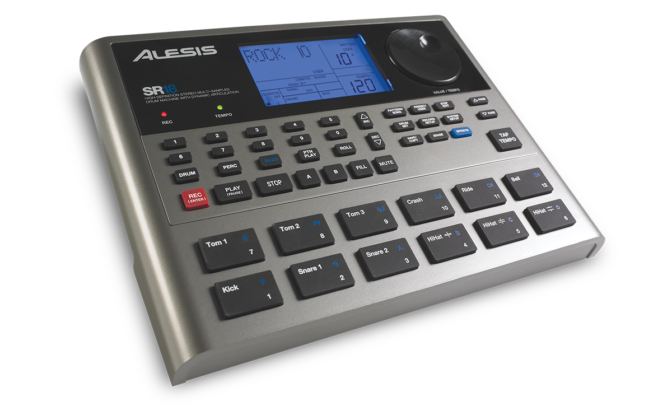 Aux ¼” output; (2) ¼” headphone outputs, Stereo ¼” Aux input, Authentic Hammer-Action Weighted Keys. 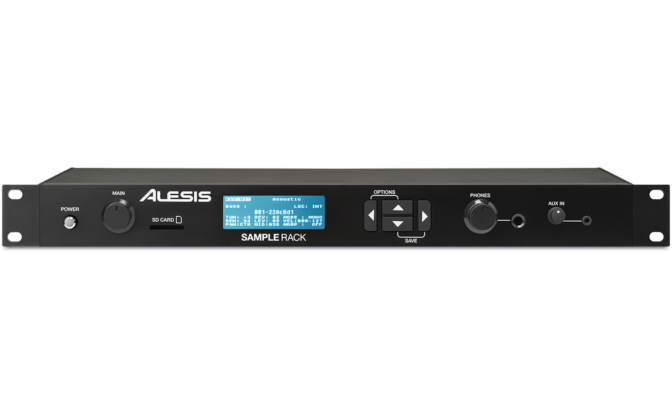 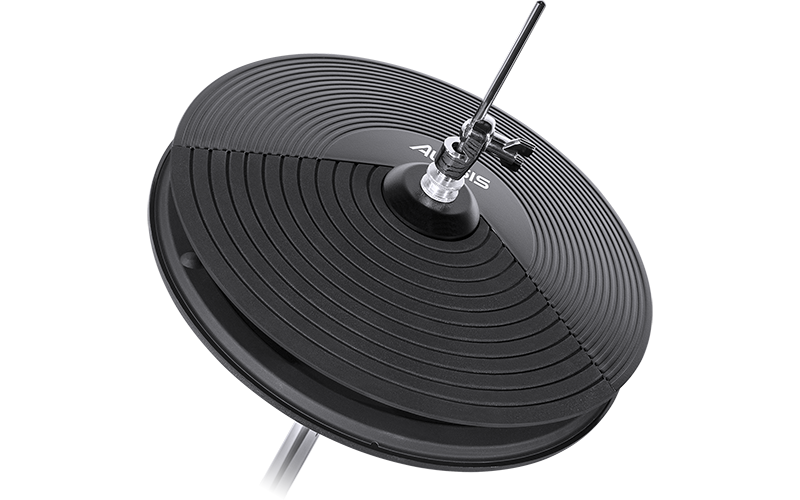 SKU:ALES - PRO X HI-HAT. 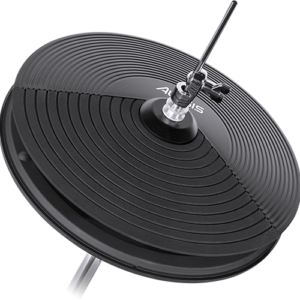 SKU:ALES - DM LITE KIT.